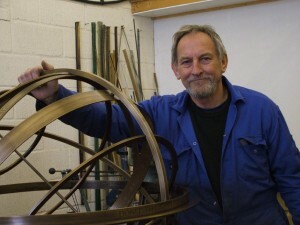 John Close is a very well established sundial maker based at Tolleshunt Major Essex in the UK. Established in 1991 under the name Westwood Dials, John has changed the name to his own and the company is now know as John Close Sundials. All the sundials are completely hand made and the sundial you order will be constructed with integrity and care. If you have any garden ideas and need advice on the size and material you will find help and assistance here.